When you meet someone, what’s the first thing you remember about them? Their hair, clothes, shoes, maybe their accessories? Whatever it is, it’s sure to make a lasting impression on you. The same thing happens the moment someone steps into your home. 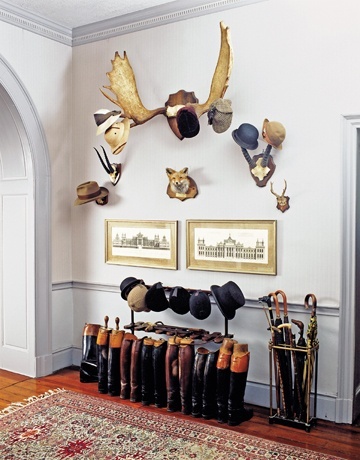 Most times, that first step is through your entryway or foyer – so why not make it great? Here are some of our must-haves to leave a lasting impression on anyone who comes through your door. Define the space. You want to make a statement when people enter, so why not play with color? 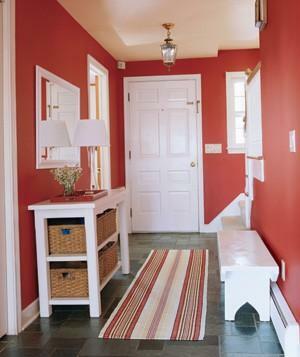 Make the entryway stand out with a bold color that is different from the rest of your home. Create an eye-catching display. 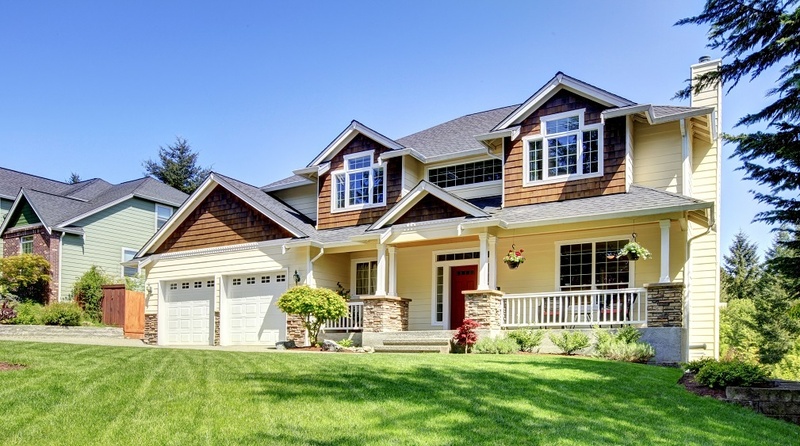 Since this is the first impression of your home, give it personality and appeal! It will set the tone for the rest of your house and show guests your personal style. Add a mirror. 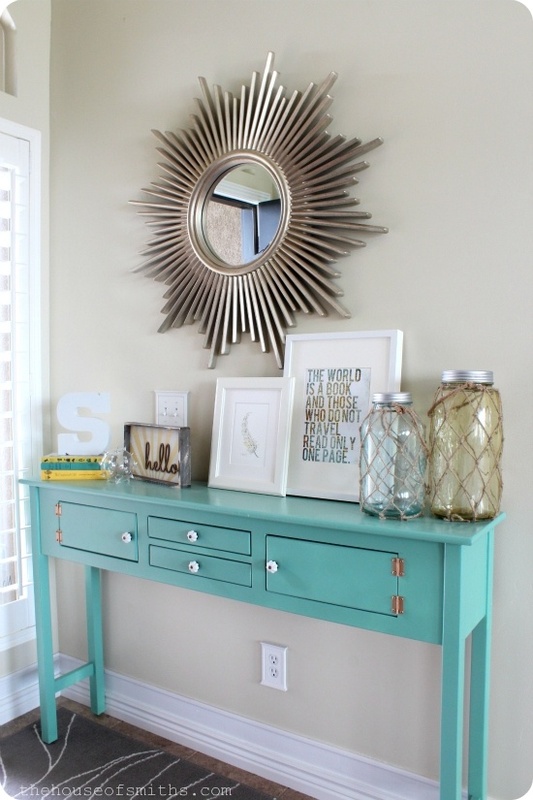 If you have a smaller entryway, adding a mirror can create the illusion of extra space. Mirrors also bring light and sun into darker areas. Create a changeable display on your entry table. Smaller pieces propped on a table can easily be changed out for different holidays, seasons, special occasions or when impulse strikes. Keep this space flexible so you can change it as you like. Your entryway isn’t just a place to toss your keys and mail after a long day at work, it’s your home’s first impression—so make it a good one! While design is important, it’s also important to stay organized and tidy for stress-free days. 0 Comments on "Entryway Design 101"